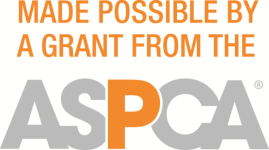 Brenham, Texas — True Blue Animal Rescue (TBAR) announced that they received an award in the amount of #350 from the ASPCA to fund two staff members’ trip to the Equine Professionals Workshop in Dallas, Texas. The scholarship included registration for the Equine Professionals Workshop, fuel, hotel, and meals. Staff members got to attend presentations on various topics that will contribute to the future success of TBAR. Without this generous grant TBAR staff would not have been able to travel to Dallas to participate in the event. 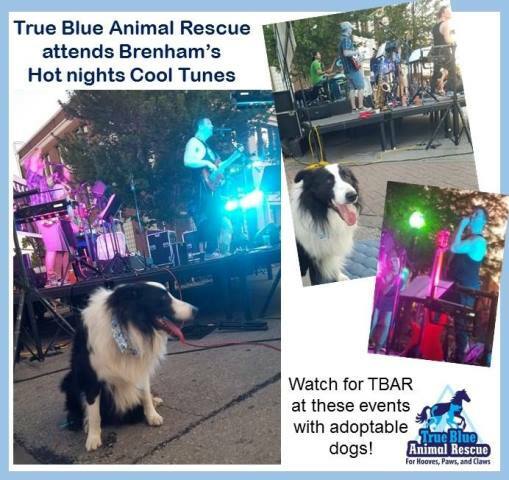 About True Blue Animal Rescue: TBAR is a 501(c)(3) non-profit organization and is a no-kill animal rescue located in Brenham, Texas. 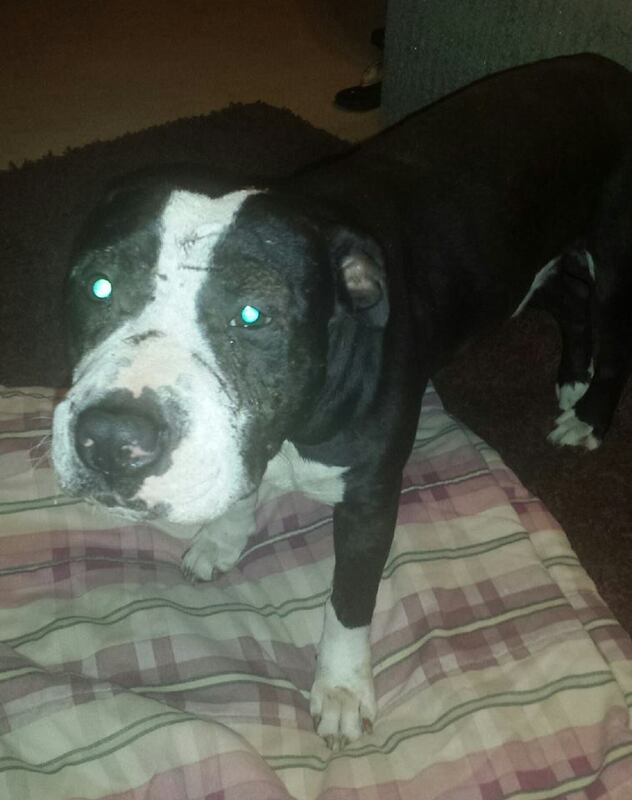 If you would like to help their cause please consider donating, fostering or adopting. 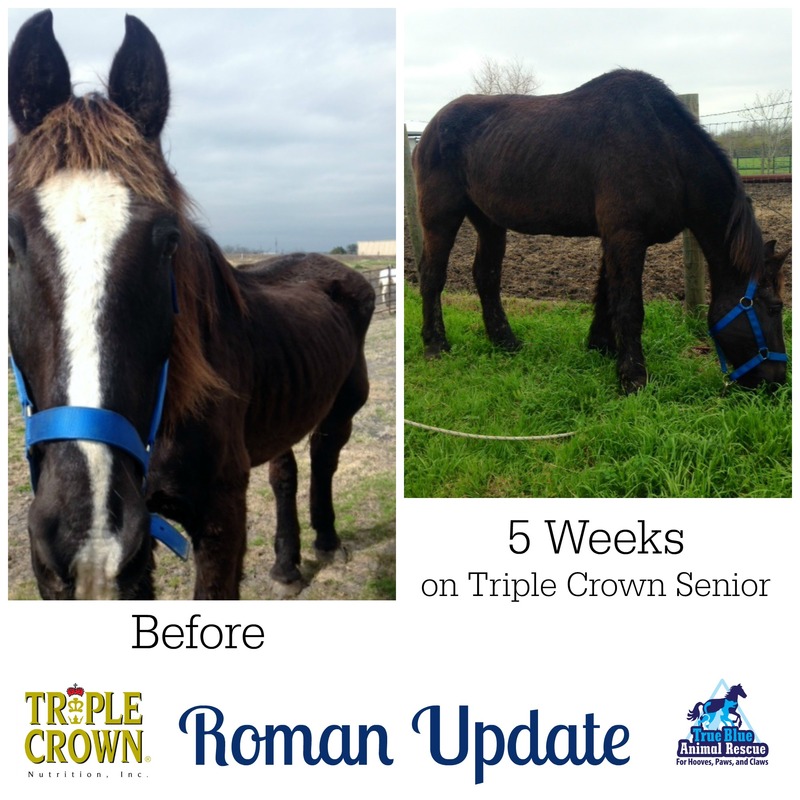 Every little bit helps us to help another animal in need of safety and rehabilitation. Save a life: adopt instead of shop and spay or neuter your pets! Education and Information2015.03.03Microchip Your Pet! Posted in News and tagged animal rescue, ASPCA, donate, donation, feed, hay, horses. ← Pet of the Week: More Puppies!